The FOX Sports House opens March 9-12 at the 2018 South by Southwest® (SXSW®) Conference and Festivals. 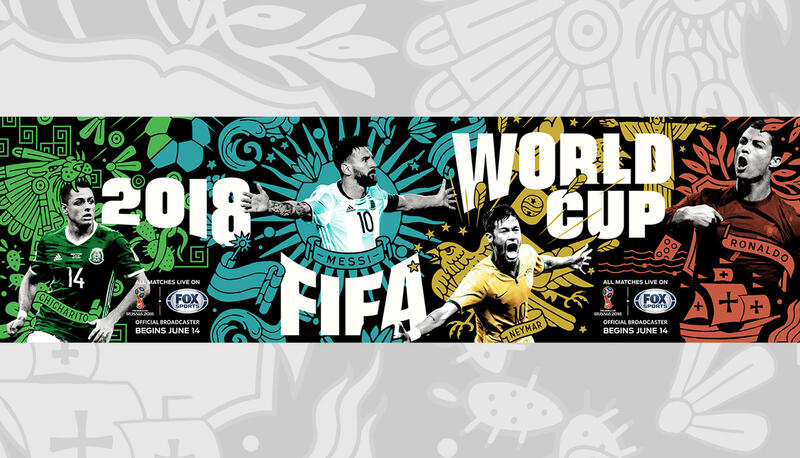 With its sights on the World Cup™, FOX Sports kicks off a celebration of soccer at one of the world’s biggest interactive showcases for sports, innovation and the arts. The FOX Sports House kicks off the World Cup™ with a celebration featuring special guests, food, drinks and entertainment, in Austin. The FOX Sports House is open to all SXSW® attendees. 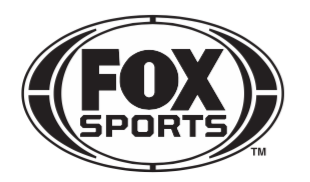 FOX Sports will host the official SXSW® Sports Kickoff Party on Friday, March 9th from 7:00 – 10:00 p.m, kicking of the festival’s celebration of sports and innovation. A little less than 100 days out from the World Cup™, the brand’s FOX Sports House serves as an immersive homage to the beautiful game’s biggest global moment. On Friday night, guests can enjoy tattoo artists, interactive photography, and music as well as tacos, Moscow Mules and a selection of international beers. Join host Rachel Bonnetta (FOX Sports), Kendra Bracken-Ferguson (Chief Digital Officer of CAA-GBG) and Raleigh Anne Gray (Senior Director of Business Development and Partnerships, Player’s Tribune) for a discussion on social media influence and its role at the intersection of sport, style and popular culture. The conversation will cover the personalities and strategies that help dictate the constantly evolving social media landscape’s present and future. 4;00 p.m. - 5:00 p.m.
during World Cup™ and more. Rob Stone (FOX Sports Studio Host) will host Gabe Spitzer (Executive Producer, FOX Sports Films) and others involved in the film to discuss the process of creating SXSW® 2018 film selection, NOSSA CHAPE, a film from Jeff and Michael Zimbalist (THE TWO ESCOBARS, PELÉ: THE BIRTH OF A LEGEND) The film chronicles the Brazilian soccer club Chapecoense’s tragic 2016 plane crash in Colombia. The film is the third documentary in FOX Sports Films’ new series, MAGNIFY, which leverages sports as a lens for examining important cultural stories. Celebrate the launch of FOX Sports’ PHENOMS series with food, drink, series preview and discussion. Gordon Ramsay (star of FOX’s MasterChef, Hell’s Kitchen, 24 Hours to Hell and Back), Mario Melchiot (Executive Producer, PHENOMS; former professional player), Rob Stone (FOX Sports Studio Host) and David Worthen (Executive Producer, PHENOMS; Vice President, FOX Digital Studio) come together to showcase and discuss the beautiful game and its rising stars. PHENOMS is a groundbreaking documentary series, chronicling the journey of world’s next great soccer players on their quests to represent their respective countries in the upcoming World Cup™. Music by DJ Trauma (@djtrauma). The FOX Sports House is open daily from 11:00 a.m. to 8 p.m. Each day has different programming and events. Throughout each day, the house will offer DJ sets, food, drinks, and more. Rachel Bonnetta will also host a daily preview of her World Cup™ Twitter show, set to officially air this summer. SXSW® attendees are invited to experience the FOX Sports House throughout the conference by attending the above panels and special events. The FOX Sports House is open daily from Friday, March 9 to Monday, March 12.